Nice Ling Cod landed this morning! Captain Tyler Turner checked in with an update from the Tacklebuster out of Depoe Bay, OR. 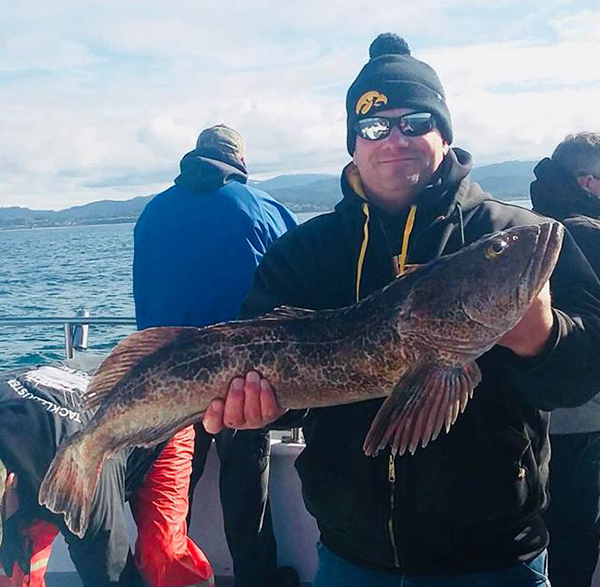 Today we had a fun day we had 140 Rockfish and 17 Lingcod up to 25 pounds. We had 10 anglers on our trip today. 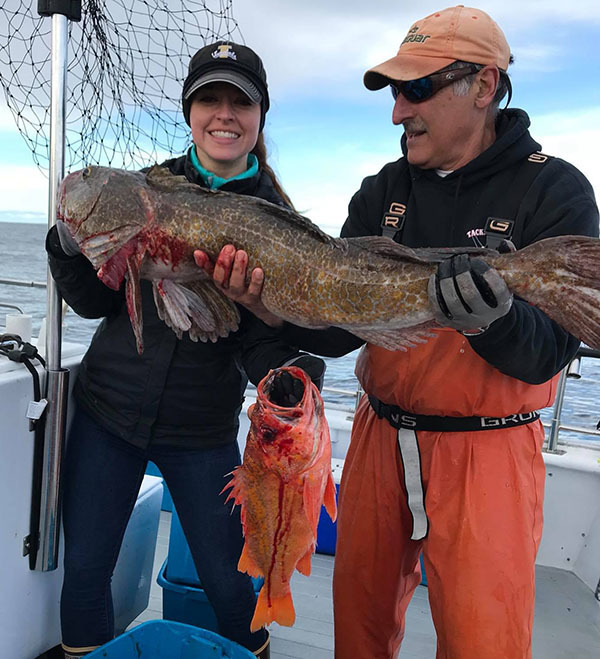 We also had 4 crew members on the trip who got limits of Rockfish. The Tacklebuster is online at Dockside Charters call now and book your spot. 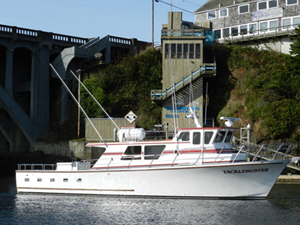 The Tacklebuster operates out of Dockside Charters in Depoe Bay, OR. 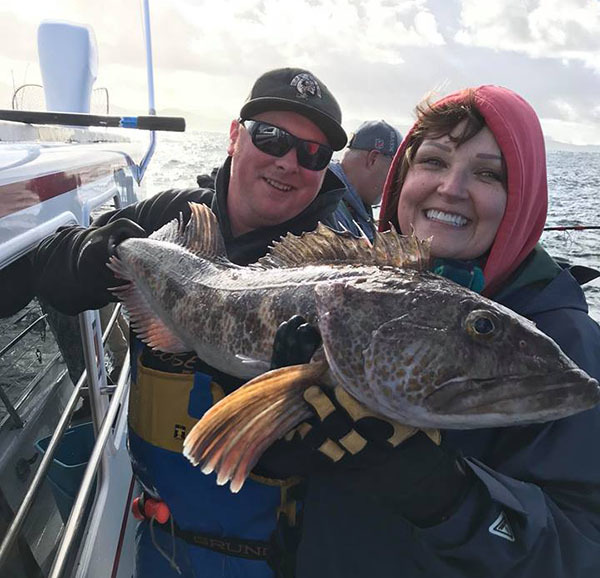 If you would like to go fishing on the the Tacklebuster please call Dockside Charters at (541) 765-2545.